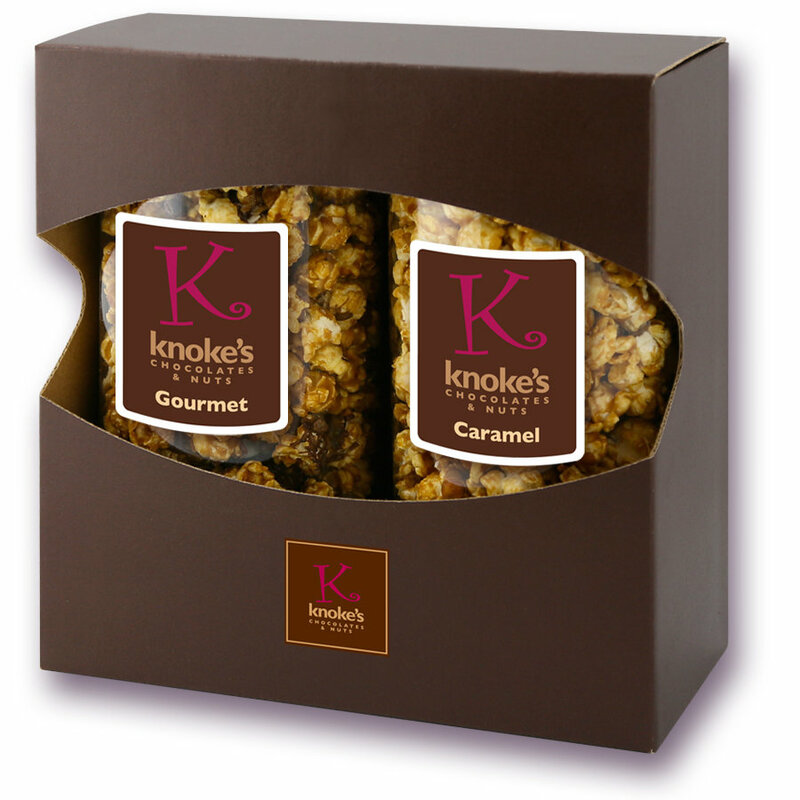 Our gourmet popcorn makes the perfect gift. The recipient will never forget the buttery flavor our gourmet corn has! Pick any two flavors!